It's been quite the busy week since the last post. We've gone from not having much to talk about update wise, to teasing multiple features and the next battle pass! Remember those Streamer Feature Iterations we talked about last week? We've got more to show off. You enjoyed the key event? We've got more to give! You want to know about the next Battle Pass early? There's a site for that! Update 82 is just around the corner, and we've got quite a bit to share. Firstly, we're able to confirm that a fix for the Rabid Prowler will be in this update. Secondly, there will not be any balance changes in this patch - We are are electing to avoid aligning any potential Balance Changes with the same week of the King Puff Cup. 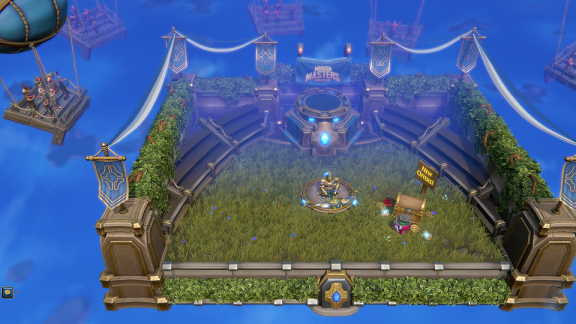 The Streamer Boost features we introduced in the last update were certainly fun to play around with, but the arena itself was a little lackluster. A couple of boxes stuck on the default arena was no suitable setting for your grand Twitch audience. So we've completely overhauled the arena to make it that much more special. Check it out below! Next up, we have news of a new event coming in this update as well. We got some great feedback from the previous Key-based events, and we're giving you another one! The Card-House Contest will start with this update with some iterations on previous voting events. You'll be voting for your favourite card between Stormy, Charger, and the newly designed Mal'Shar! The full details of this event will be revealed in the Developer Stream tomorrow, so make sure to check it out! The Developer Streams continue to roll on, Masters! That Sprite will be here to give you all the juicy details on this upcoming patch and the features contained within it on Tuesday, November 13th at 18:00 UTC. We got some exceptional feedback about the impromptu Streamer Audience testing that was conducted on Discord before Update 81 was released, so maybe there'll be something similar to show off our new iterations...? There's only one way to find out - Be there! 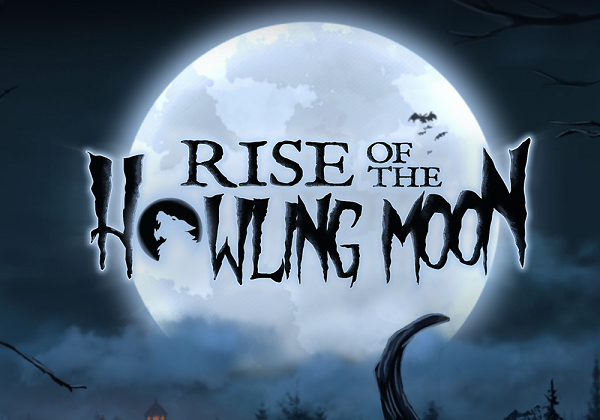 On Friday, we launched our new Battle Pass webpage - Rise of the Howling Moon! We revealed a lot about the upcoming pass, such as the fact that it includes a Brand New Master - Diona the Witch Hunter! We also revealed the first two cards of the set, the Common card Nether Bat, and the Rare card Once Bitten! You can find the details of these cards in full on the webpage, of course. Keep your eyes peeled on that website for more card reveals in the future! Once you're done checking it out, why not also join the discussion on our Facebook page and give your thoughts on the cards with other Masters? 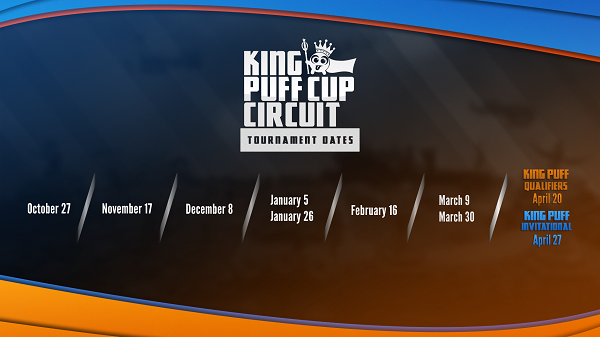 The 27th King Puff Cup is just around the corner, happening this Saturday, November 18th at 13:00 UTC, sponsored by AMD, SteelSeries & BetaDwarf Entertainment! The Staff had a great showing with their usage of the new Toornament site to up the production values last time, and they're hoping to bring us more hours of heart-pounding competitive gameplay! Signup is open to everyone with the top prize being a $300 SteelSeries Gift Code! You can find all the important information right here, or go straight to their Toornament page right here. We hope to see you there! That's all for today, Masters! 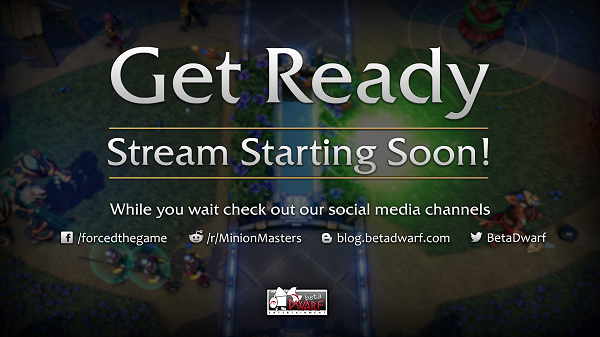 Have a great week and make sure to stop by our stream tomorrow. Continue to give us your great feedback on our Discord, Steam Forums and Stomt!